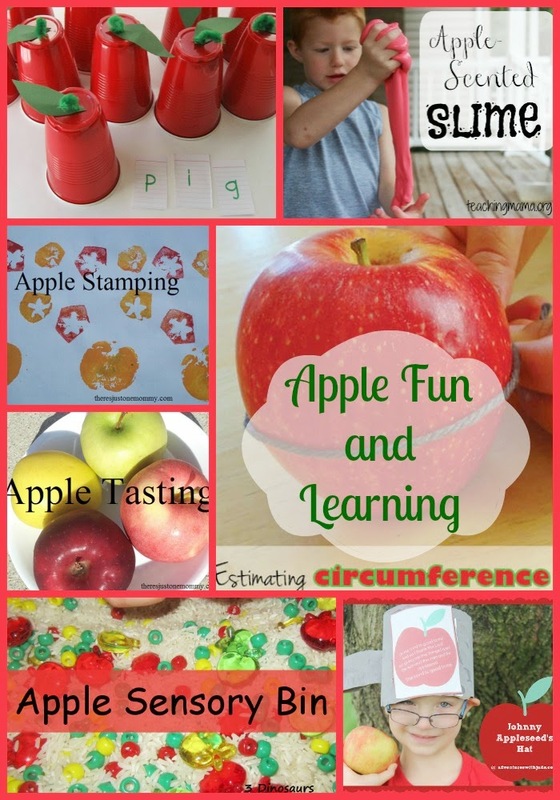 My Apple Features This Week! 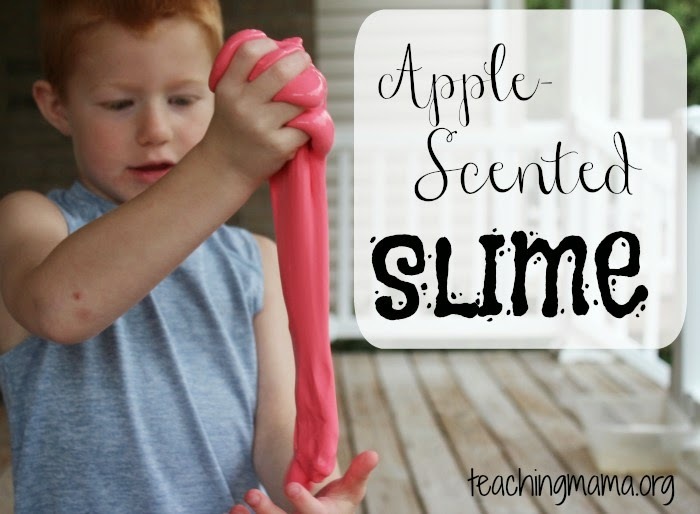 Teaching Mama made some Apple Scented Slime! 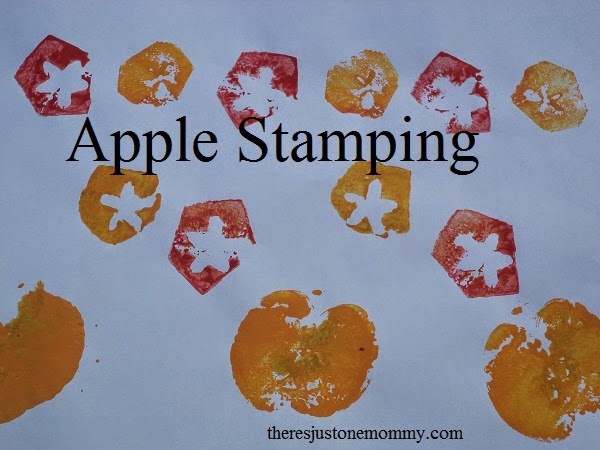 There's Just One Mommy used Apples as Stamps! 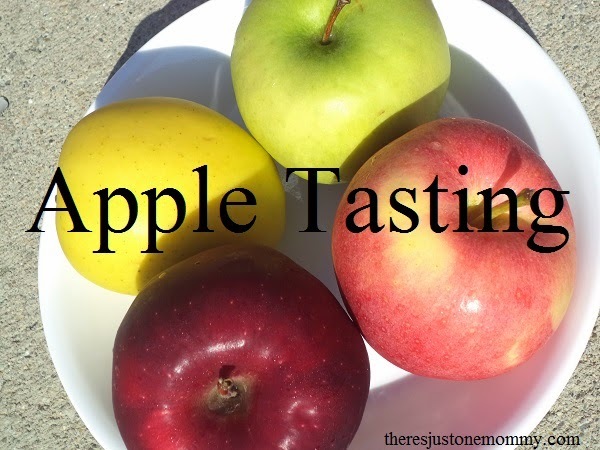 There's Just One Mommy also went Apple Tasting! 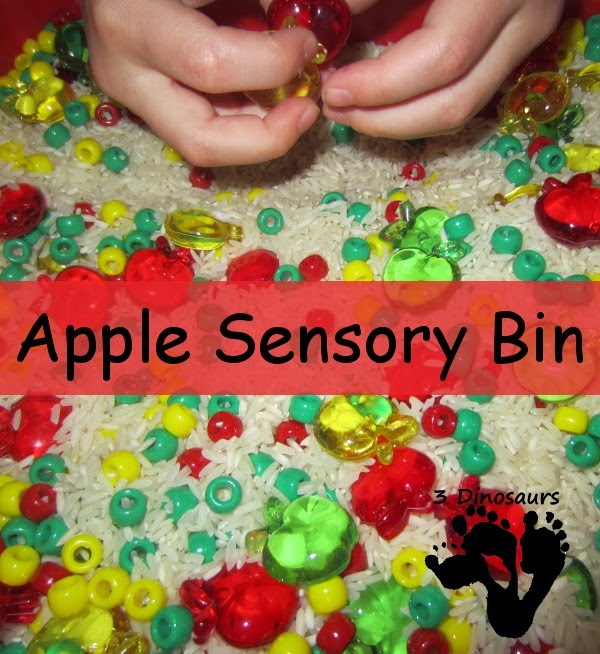 3 Dinosaurs has an adorable Apple Sensory Bin! 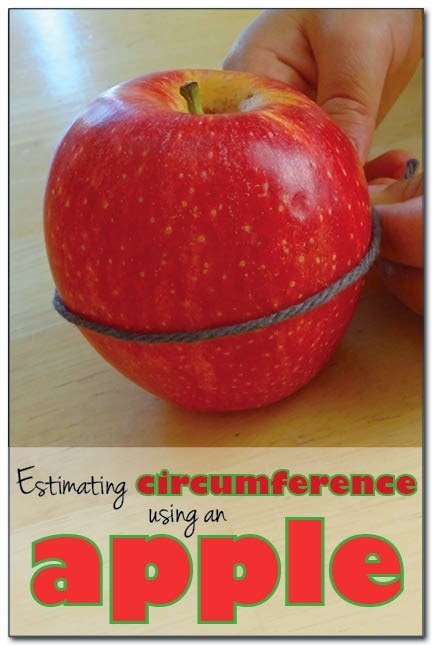 Gift of Curiosity is learning about Circumference with Apples! 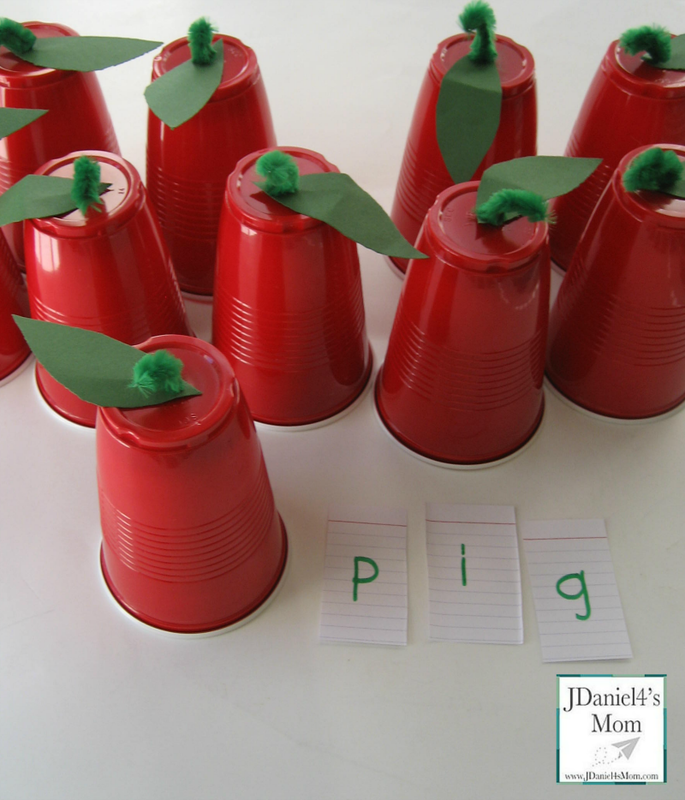 JDaniel4's Mom is practicing Spelling with Apple Cups! 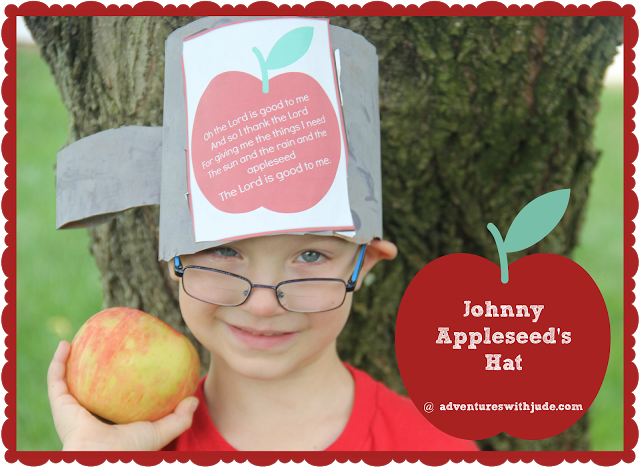 Adventures with Jude learned about Johnny Appleseed and made an adorable Hat! 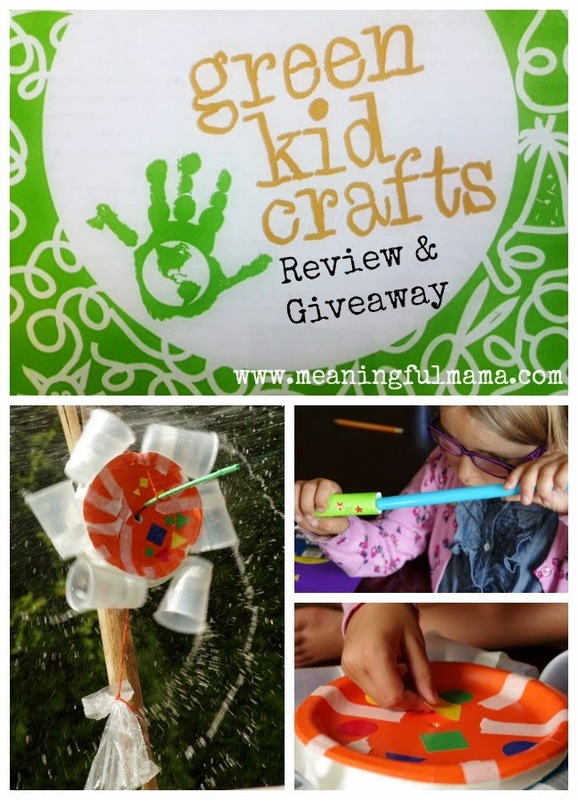 This week we are offering you a chance to win a 3 Month Subscription to Green Kid Crafts! Read the full review over at Meaningful Mama!